The curious case of domain dependency. 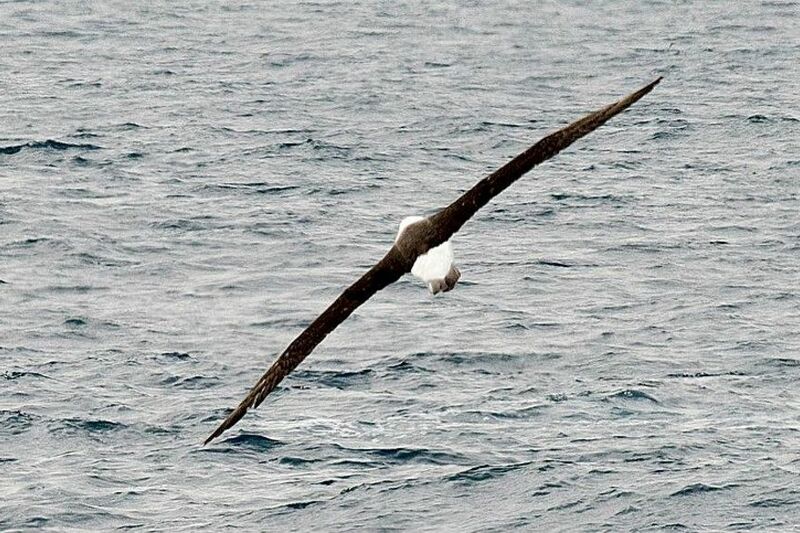 I’ve never seen an albatross but I’m told the regal bird can glide for hundreds of miles without flapping his wings. On land, however, the large wings drag like “drifting oars” and cause him to walk rather clumsily. Charles Baudelaire related to this duality. For the French wordsmith, a poet away from his pen resembled the albatross on land: ridiculed, misunderstood and ugly. The poet may have a wily way with words but not much else. 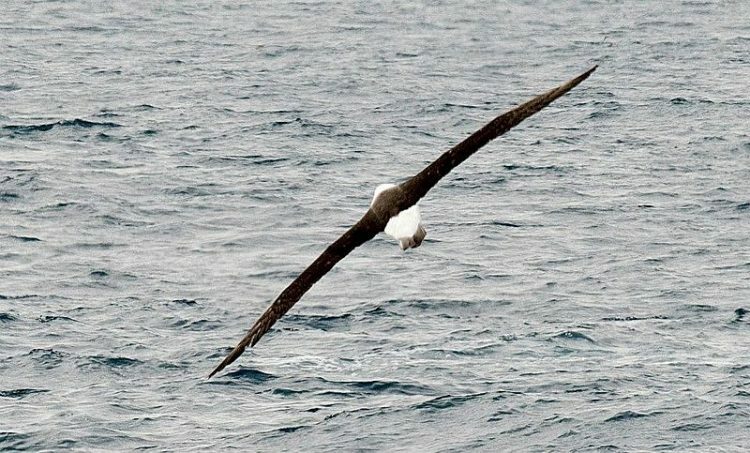 Most people should relate to the albatross. An unfortunate feature of the mind is its tendency to be good at understanding something in one domain but quite bad at applying it to another. The term for this is domain dependence, and it describes an inability to extend what you’ve learned beyond the context in which you learned it. Consider an experiment from a study conducted by Daniel Kahneman and Amos Tversky in the early 1970s. They gathered professors of statistics and gave them a number of statistical questions dressed up to not look like statistical questions. Here’s the premise of one: in a large hospital about 45 babies are born each day and in a small hospital 15 babies are born. For one year each hospital keeps track of the number days on which more than 60 percent of babies were boys. Keeping in mind that on average 50 percent of all babies male, which hospital do you think recorded more such days: the larger hospital, the smaller hospital, or about the same? Kahneman and Tversky found that many statisticians (and students who took statistics classes) made the mistake of choosing option one, even though the larger a sample the less it fluctuates from the long-term average, making option two the correct one. A similar mistake shows itself in the well-known bat-and-ball problem. Here’s the premise of this one: A bat and ball cost $1.10 and the bat costs one dollar more than the ball. The question is: how much does the ball cost? Most people go with the intuitive answer: 10 cents. But if you do the math you’ll see that if the ball costs 10 cents then the total is $1.20 (10 cents for the ball and $1.10 for the bat). Therefore, the correct answer is 5 cents. What’s shocking is over 50 percent of Harvard, Princeton and MIT students who tackled the bat-and-ball question provided the incorrect answered of 10 cents. Mind you, these well-endowed students are the same students whose SAT scores rank in the top percentiles. For another illustration of the way we struggle with domain dependency consider a personal example. As a Manhattanite I enjoy long walks but sometimes I shock my friends when I tell them just how many blocks and avenues I traverse. They’re not walkers by my standards, which is fine except they pay around 50 dollars for gym memberships… and even more for cabs and a chance to run in the New York City Marathon. I shouldn’t criticize though. Just yesterday I was at the front door of my apartment about to run when I realized that I forgot my hat. I scoffed at the thought of having to walk up four flights of stairs to retrieve it so I ran without the hat. If you want to see domain dependency in action exercise is a good start. 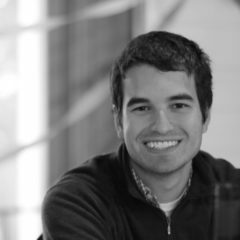 The opposite of domain dependency is someone who can take what they’ve learned in one domain and apply it to any other. Here the animal equivalent is the chameleon, because unlike an albatross a chameleon naturally adapts to any circumstance (and looks good doing so). An incongruity of the mind is that we are chameleons socially but albatrosses epistemically. Here’s the important part. If creativity is the ability to connect two unrelated ideas to produce a novel idea with use then we should strive to be what I term “epistemic chameleons.” An epistemic chameleon is an academic version of the most interesting man in the world (the one from the Dos Equis commercials). He shifts from one domain to another seamlessly and is good at applying what he learned in a textbook to the real world and vice versa despite the subject matter. How can we adopt his personality? A slew of research from the psychology of creativity tells us that taking on different mindsets is helpful. For example, traveling abroad helps us see problems from multiple perspectives and alcohol and sleepiness improve tests of divergent thinking. There are reasons to be skeptical of these findings and the pop-science they influence. Tomorrow, a team of researchers might publish data that proves these results wrong. But it would not negate the benefit of adapting a mindset usually used in one domain to find a creative solution in another domain. This is a hallmark of the epistemic chameleon. Consider a story from Steve Jobs’ famed Stanford commencement speech. Jobs favorite class was calligraphy. “I learned about serif and sans-serif typefaces, about varying the amount of space between different letter combinations, about what makes great typography great,” he said. None of it had a practical application until he and Steve Wozniak sat down to design to the first Macintosh ten years later. That’s when it all came back to him. He designed all the typography he learned from calligraphy class into the mac, which sold well. The lesson here is that the brain uses different modules depending on the situation. There is no neural-CEO who controls an all-purpose hard drive. We struggle to connect what we learn in class with other aspects of life because the mind is composed of modules that often compete with each other. I’ve suggested that a creative mind acts like a chameleon because it moves from domain to domain seamlessly. The banal mind, in contrast, acts like the albatross because it depends on a domain, much like the Ivy-Leaguers and statisticians. If the purpose of education is to take what you’ve acquired in class and use it to succeed in the world then let’s learn from the chameleon, not the albatross. This article originally appeared at BigThink.